Despite the controversy of his departure, Chelsea fans should be relieved that Antonio Conte got rid of former striker Diego Costa. Make no mistake, the Spaniard is a talented player but he has serious attitude problems and does not seem to learn from his mistakes. 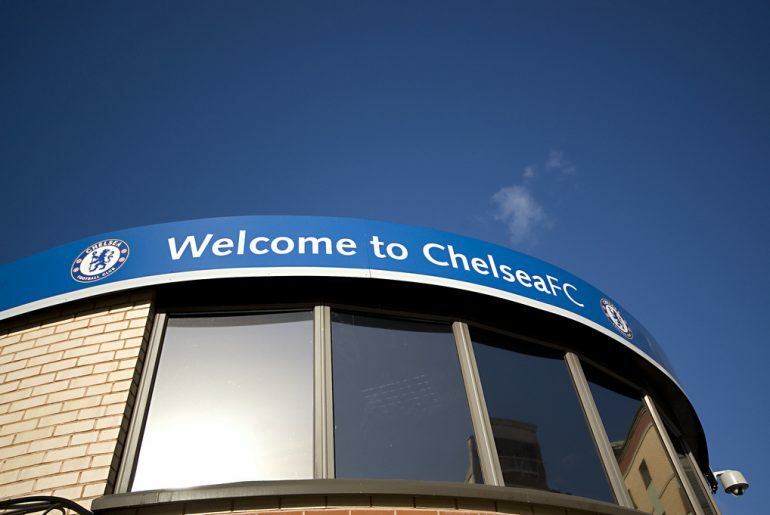 In February, Chelsea were slapped with a two-window transfer ban. FIFA found the West Londoners guilty of irregularities in terms of how they had signed young players. If the transfer ban stands, the Blues will have to consider integrating players out on loan into the first team. Loot boxes, or loot crates, have been a hot topic in the video game industry for the past couple of years. 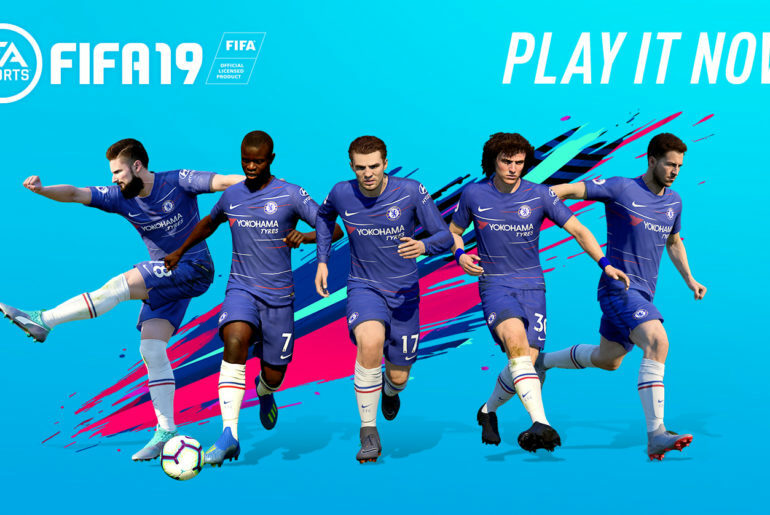 Central to the debate is EA Sports’ long-running FIFA football simulation series, and its increasingly lucrative Ultimate Team (FUT) mode. Since Roman Abramovich bought Chelsea in 2003, there have been a number of players who came to the club and flopped despite fans having big hopes for them. The following are four strikers who flopped at the club – hopefully Gonzalo Higuain does not end up joining this list. Chelsea have blown hot and cold this season under Maurizio Sarri. Should the worst-case scenario occur and the Blues fail to secure major silverware as well as finish outside the top four, it is likely that the Italian tactician will be sacked. 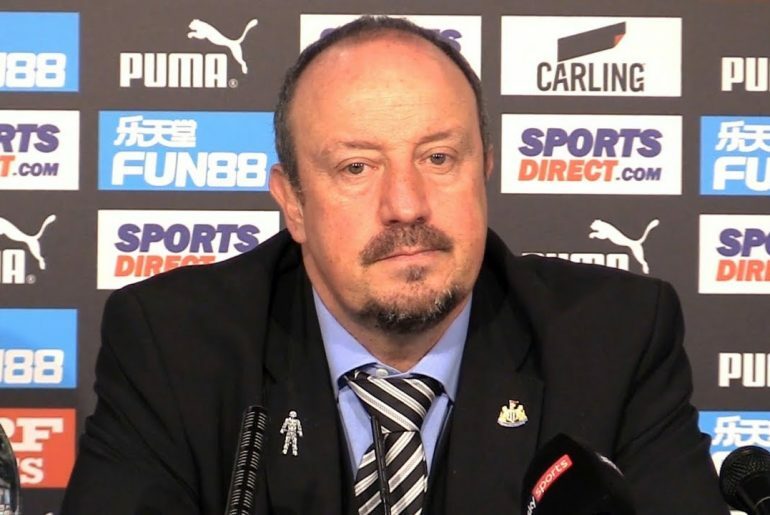 The West Londoners do not have a reputation for having patience with managers and if Sarri fails to meet his requirements, they will not hesitate to dispense with him. Chelsea must learn from their lessons of last season. 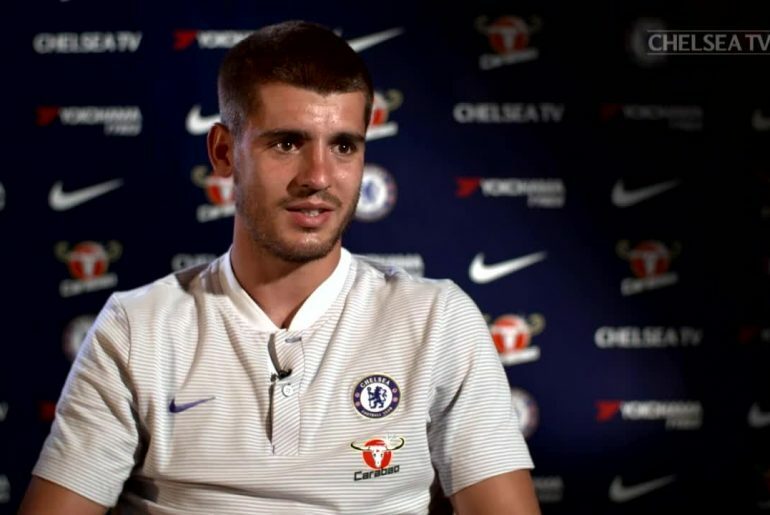 Alvaro Morata arrived at Stamford Bridge during the summer of 2017 as a replacement for Diego Costa. During his first season in West London, the Spaniard managed just 11 Premier League goals. This is not acceptable for a club that is in the top six. 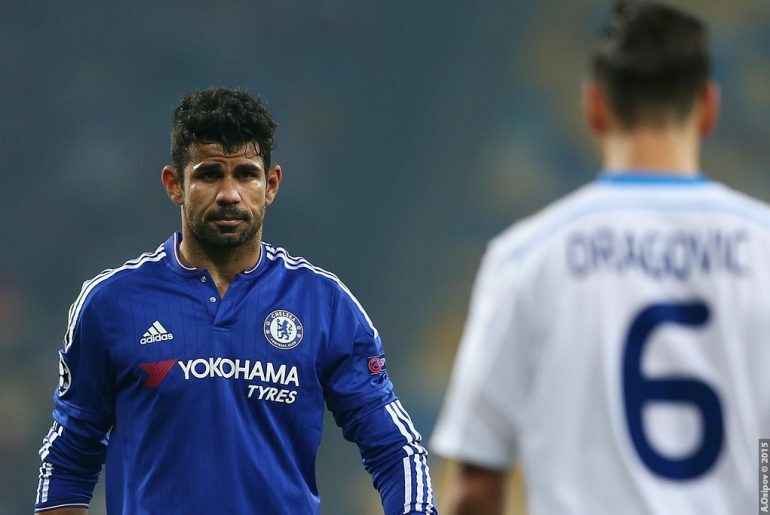 Chelsea will have to let go of a few players this summer for continuity reasons. 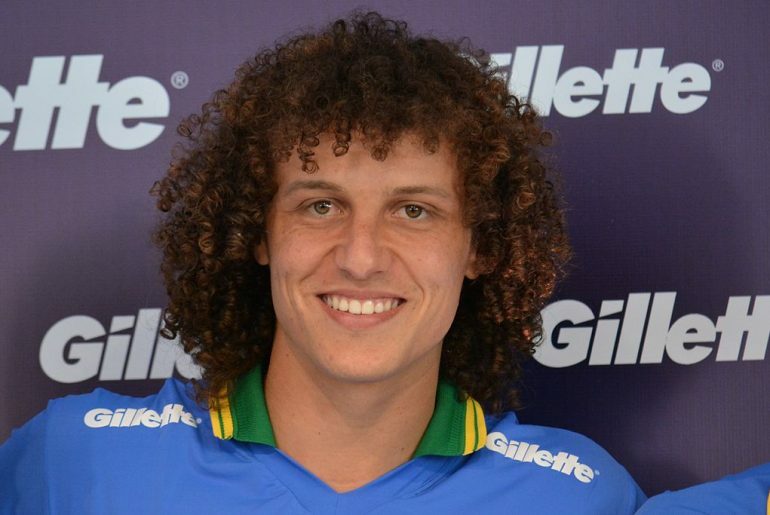 One player who the club should let go of in the best interest of the club and player himself is defender David Luiz. There’s nothing ambiguous about the feelings that the Chelsea faithful hold towards manager Maurizio Sarri at this moment in time. 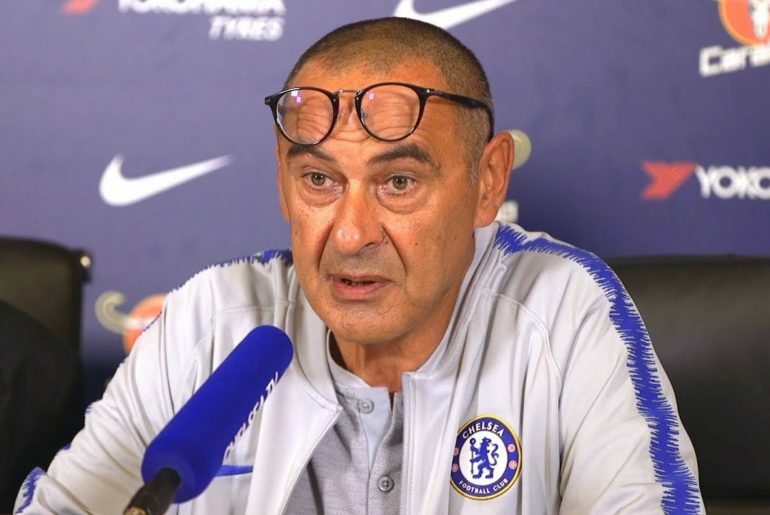 The standoff between the supporters and Sarri has become an ill-tempered affair and quite frankly, quite an awkward one now that Chelsea fans have dismissed his playing style with a rather foul-mouthed chant that is catching on during match day. 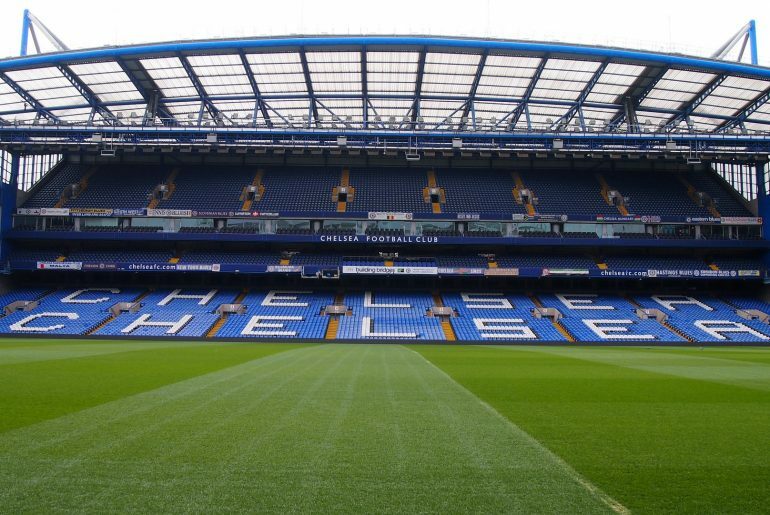 Chelsea will have to recall a number of players this summer from loan in light of their two-window transfer ban imposed recently by FIFA – and where better place to start with than the goalkeeping department? 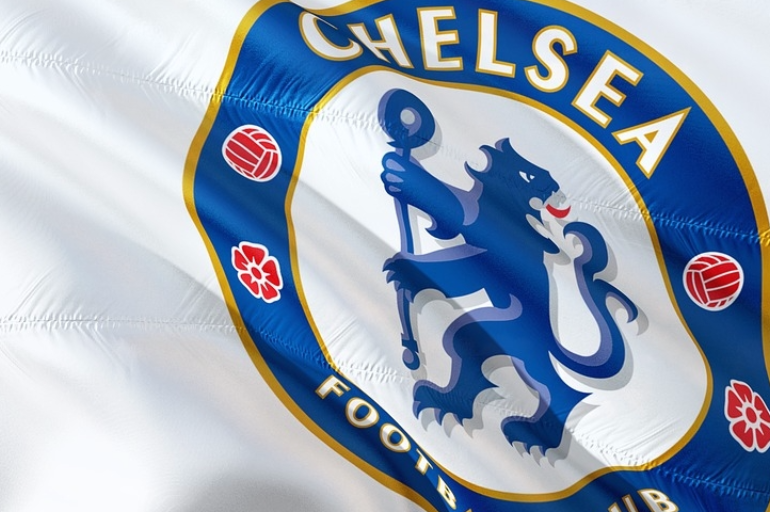 Chelsea have been slapped with a two-window transfer window ban by FIFA after they were found guilty of contravening FIFA policy in their signing of youth players. The news means that the Blues will have to think carefully about how they operate this summer. They may have to keep certain players in the squad who they may have been planning to let go of this summer. One such player is substitute goalkeeper Willy Caballero. 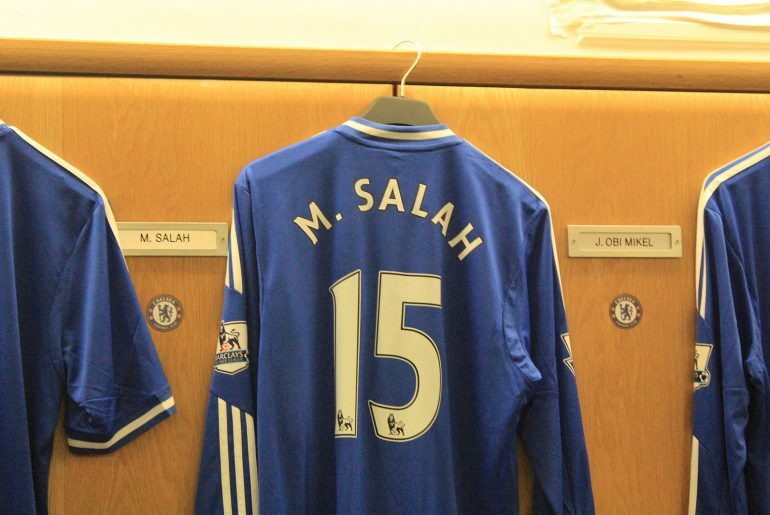 Chelsea will face an interesting summer transfer window. The Blues will likely have to make do with the resources they have as a result of a two-window transfer ban. The West London giants have arguably enough strength in depth in most positions but one area that could be a bit of concern is the forward department. 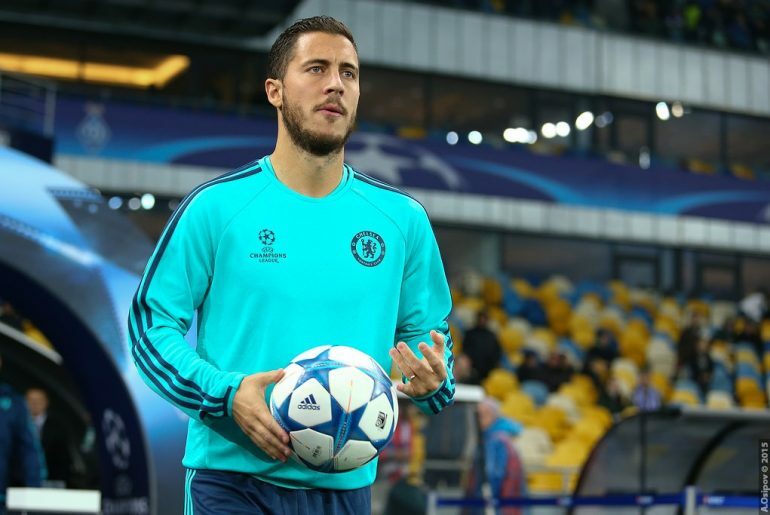 Uncertain revolves around the future of Chelsea star Eden Hazard. The Belgian’s contract with the club is due to expire in the summer of 2020 and he has yet to sign a renewal. This essentially means that if the playmaker does not sign a contract extension, the club will risk losing him for a bargain fee next January or if the worst-case scenario arises, on a free transfer at the end of next season. 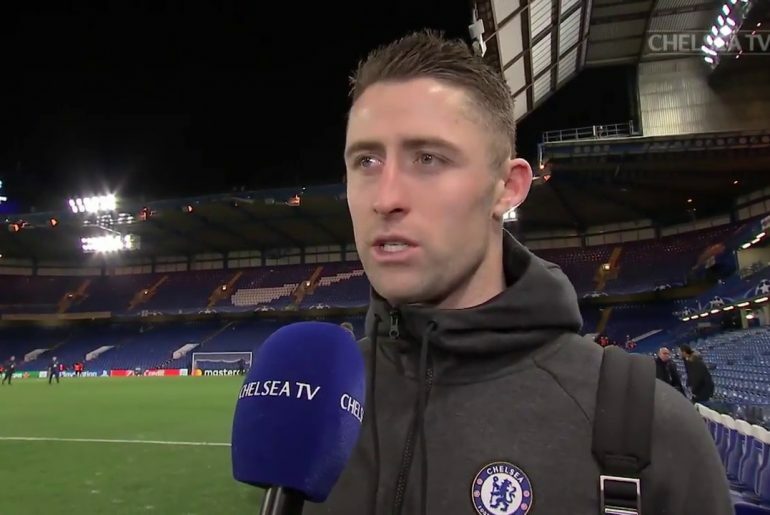 Chelsea’s last-32 Europa League win against Malmo was marred somewhat by the news breaking the next day of a transfer ban being imposed on the club. 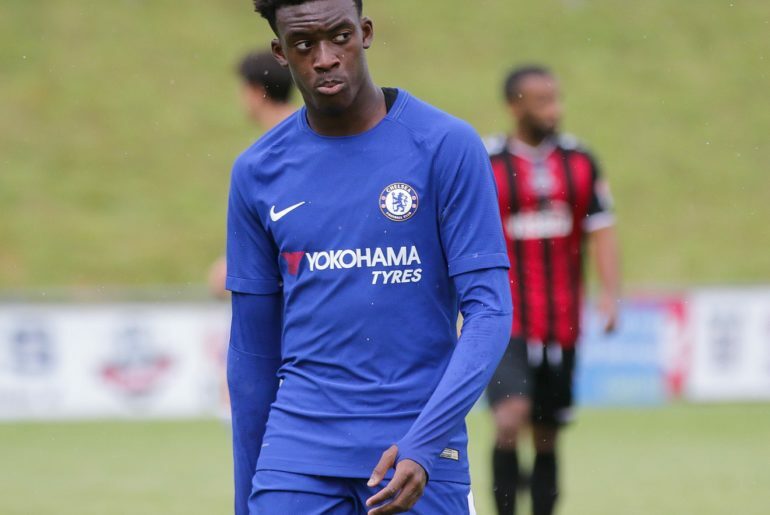 Chelsea were recently dealt a major blow as they were slapped with a transfer ban until January 2020 after being found guilty for breaking rules in terms of signing foreign players under the age of 18. 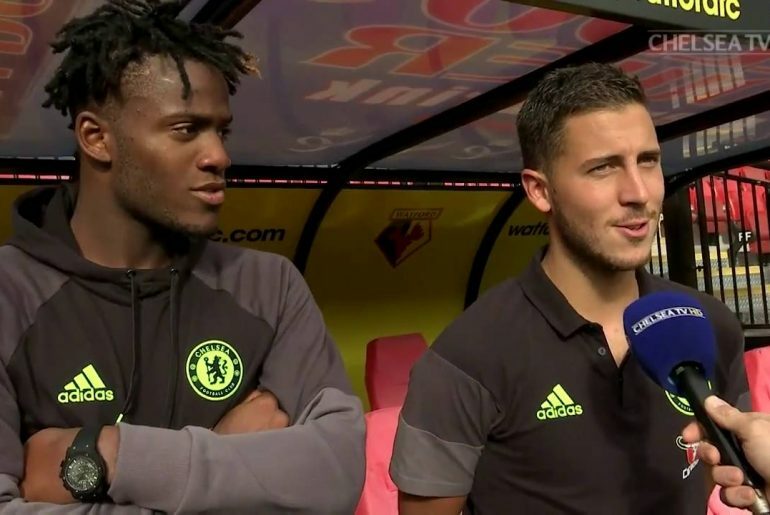 World football governing body FIFA claimed that it found breaches in 29 cases of 92 investigated, notably that of Bertrand Traore who left the Blues in 2017 in order to link up with French club Lyon.